Mystery Godoku. Puzzle and Clue for 10/26/2009. 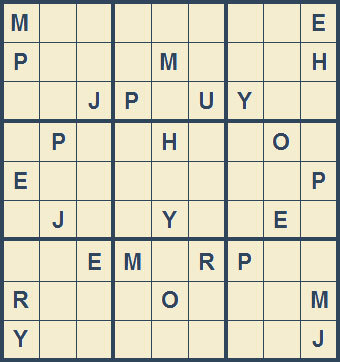 Welcome to Mystery Godoku for 10/26/2009. This author had two of his short stories appear in Craft Cat Crimes (9 letters).